Your basket of fun from Mahurangi West is just about boundless and everything is within easy walking or driving distance. Mahurangi West Wing is close to Orewa, Puhoi, Warkworth and the Matakana Coast which offer fabulous scenery, boutique wineries, fine dining, farmers’ markets, shopping, cafes, art, culture and loads of fun! Mahurangi Regional Park, hiking and walking trails, fishing, swimming, kayaking, picnicking or just sitting, gazing or snoozing. These sites give a good overview and detailed directions of some of the lovely, and easy, walks you can do from our house. Puhoi – historic Bohemian village, iconic pub, museum and church. Puhoi is a settlement located approximately 3km south of Mahurangi West Road on the banks of the Puhoi River. The name Puhoi is translated as “slow water”. Enjoy the historical walks in this small community. 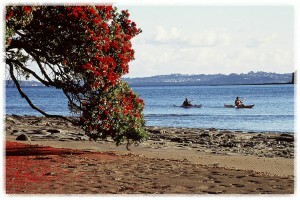 Go kayaking up Puhoi River or stop for lunch at the renowned café and cheese store or the lively pub. Cycling in Orewa: Cycle the Te Ara Tahuna – a 7.5km walkway / cycleway around the Orewa Estuary. For more information https://at.govt.nz/cycling-walking/auckland-cycle-run-walkway-maps/te-ara-tahuna-estuary-cycle-and-walkway/ For bike hire see BIKEME Tridem, tandem, mountain, road and many more styles of bikes. 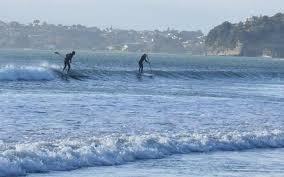 Stand Up Paddle Boarding – Orewa is perfect for SUP and Kiteboarding. Poised at the edge of the Mahurangi River, Warkworth is a pretty town with an interesting choice of restaurants and accommodation. Matakana is a small town about 9 km from Warkworth, Snells Beach is about the same distance to the south, Omaha is about 7 km to the east, and Leigh is about 13 km to the north-east. 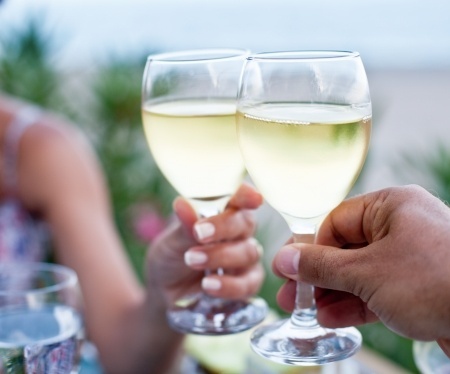 Matakana is home to over 30 boutique vineyards, olive groves, restaurants and the famous Matakana Village and Farmers’ Market featuring locally grown food and produce. 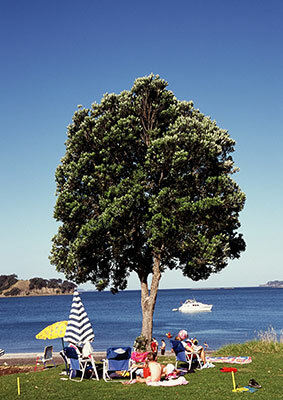 Set on a remote peninsula, Tawharanui Regional Park has surf beaches, beautiful white sand beaches, rolling pastures, shingled bays, native coastal forest and regenerating wetlands. Whangaparaoa, a town on the Peninsula of the same name, is about 16kms from Mahurangi West and is known for its long golden beaches, stunning regional park and world-class golf course.